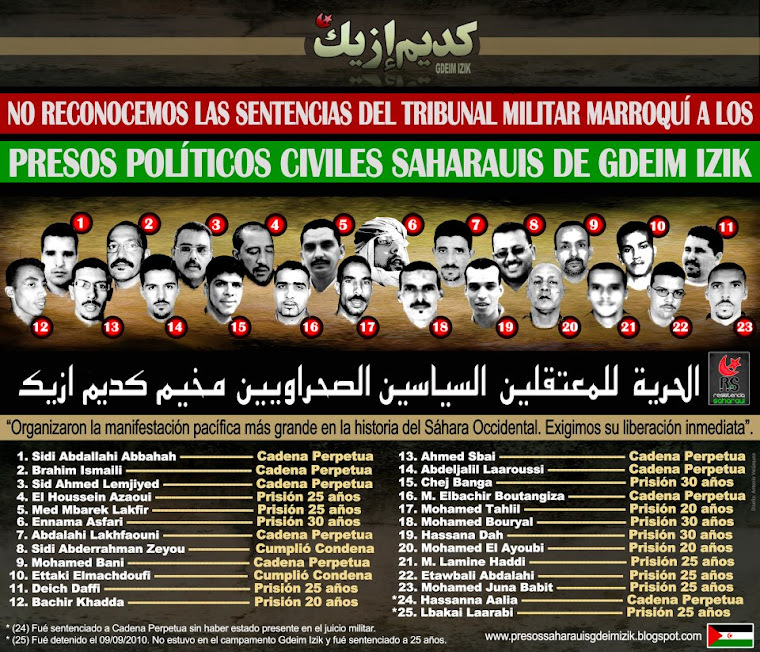 Sandblast strongly condemns Morocco's unfair and unjust sentence of 24 Saharawi civilians who were tried before a military court on Sunday February 17, 2013. The military court of Rabat convicted eight of the defendants to life imprisonment. Fourteen were given sentences ranging from 20 to 30 years, and two were given prison sentences of two years. 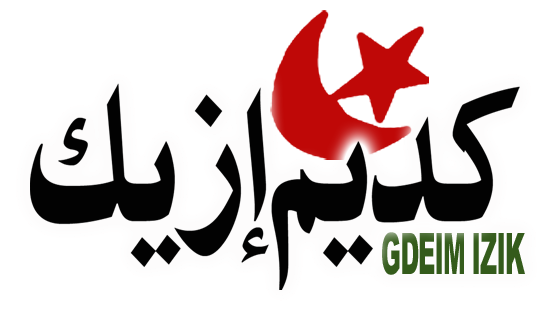 These prisoners of conscience were arrested following the violent dismantling of the peaceful protest camp at Gdeim Izik on the outskirts of Al-Auin by Moroccan forces on November 8 2010. 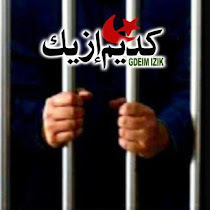 They were detained for two years without trial in terrible condition at the Sale prison near Rabat and went on hunger strikes several times to protest their conditions. Due to the aforementioned points, Sandblast condemns the outcome of this unlawful trial and demands the immediate release of these political prisoners and the restoration of their dignity.